This informative event is free and open to the public. 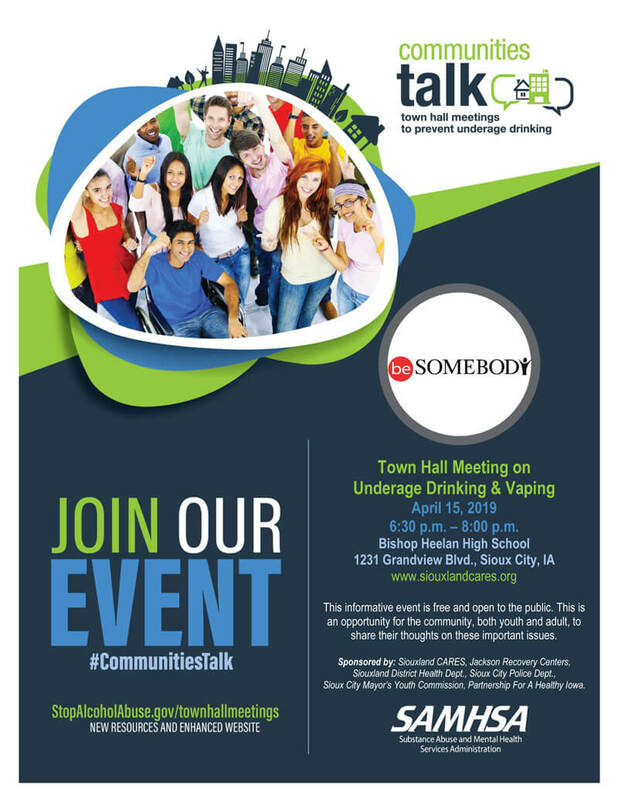 This is an opportunity for the community, both youth and adult, to share their thoughts on these important issues. For details, download the event flyer (PDF).